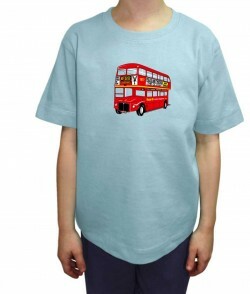 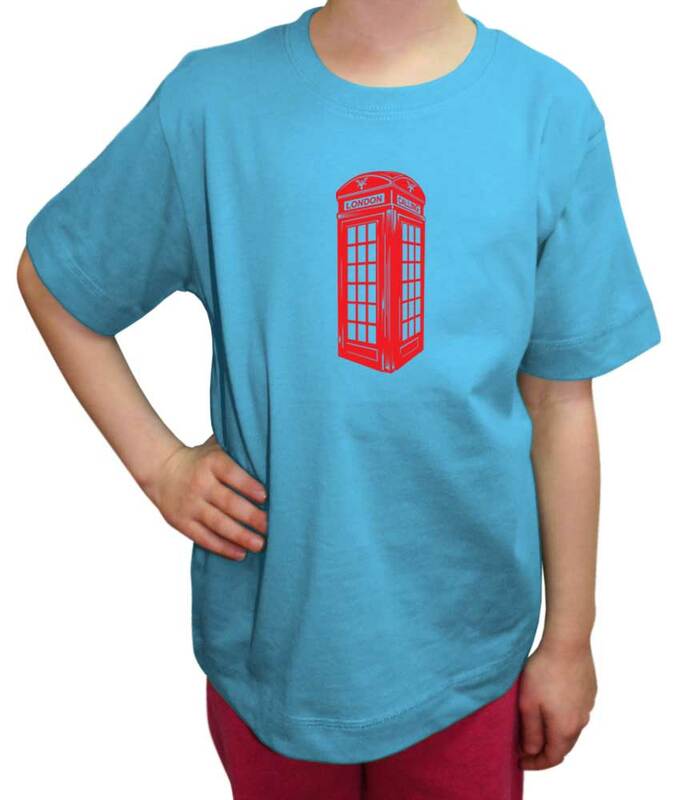 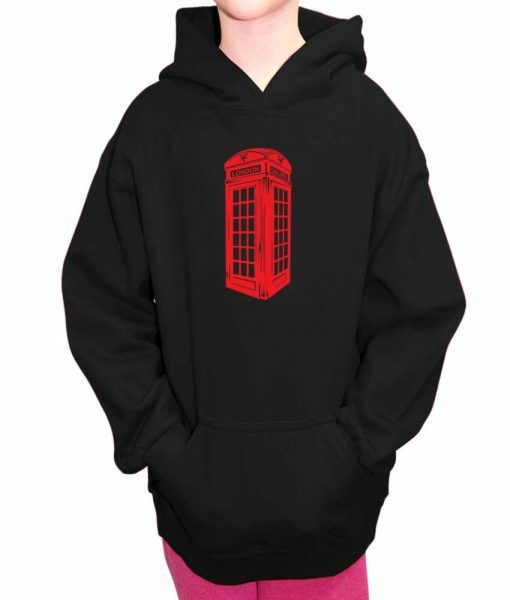 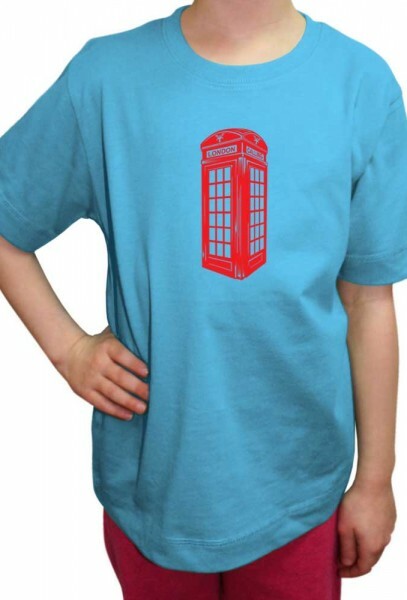 London calling (red telephone box) children’s t-shirt design is screen printed and available in 7 colours for children between 3 to 11 years old. 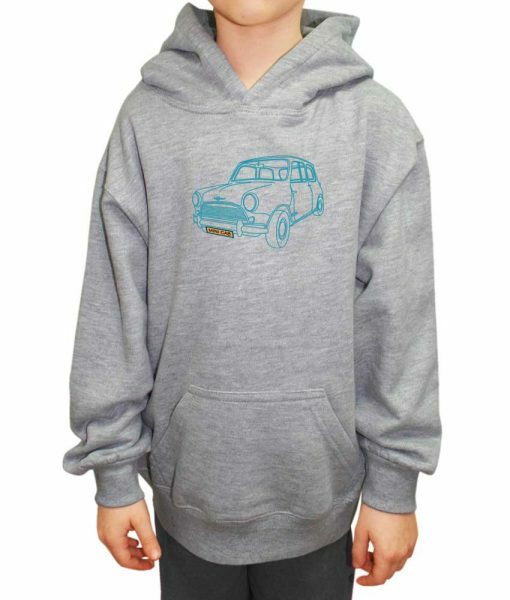 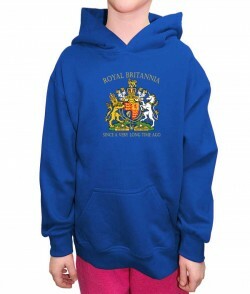 This product line is suitable for both the boys & the girls. 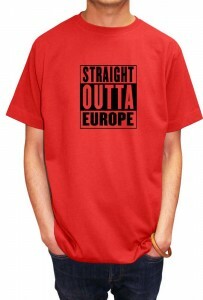 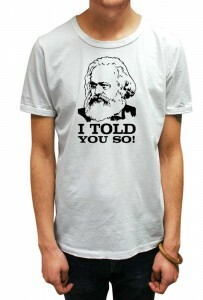 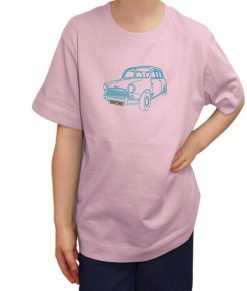 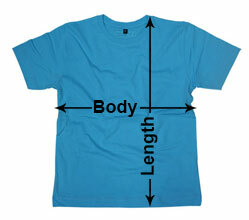 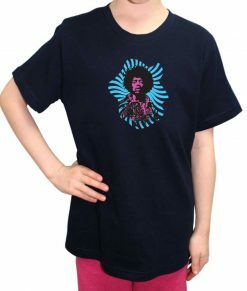 100% organic combed cotton, 165gsm. 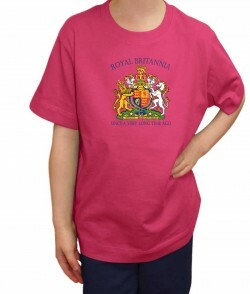 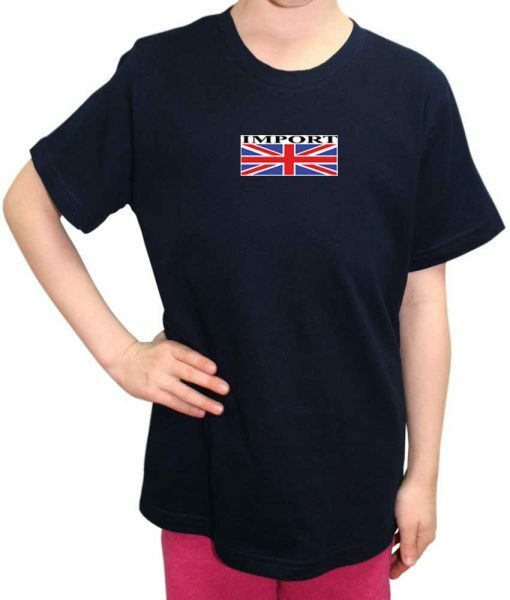 With our prints on these shirts they will be set to become superstar icons themselves. Put this child-positive shirt on the blessed and wait for the result.